If the smokier, darker edge of alt-country is where you like to dwell, Then check out Bill Hickman and Billy Bones. A gutsy, hard hitting band of original Americana. "Over the space of just five songs he shows us what makes genuinely great roots music so utterly compelling." (C.Haze, Spoke Magazine). 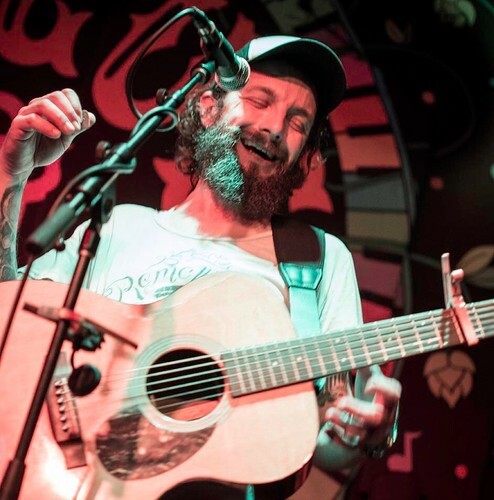 Don’t be fooled into thinking this will be an evening of quiet melancholy, Bill’s ‘primarily acoustic approach is gutsy too’, this man has done his time on stages all over New Zealand and knows how and when to kick it into gear.